23-04-2019 We're near campus and rent is $460-881 a month. 23-04-2019Each co-op is unique, especially our theme houses! 23-04-2019Room & Board Houses include food and kitchen access. 23-04-2019We hold orientations, activities, workshops, and socials! 23-04-2019We offer students jobs paying $13 an hour. 23-04-2019The Co-ops: Cultivating student leaders since 1933. Priority is given to EOP, Undocumented, DSP, and Transfer Students. Thinking about living in the BSC next year? Apply for the BSC scholarship! The scholarship is awarded on the basis of financial need and will reduce your BSC rent by 1/6. 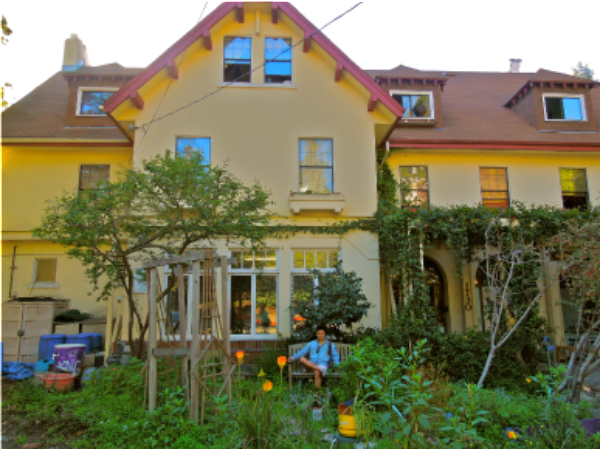 The Berkeley Student Cooperative, a 501(c)(3) charitable nonprofit, is changing who gets to go to college and prepares students for the next step with meaningful experiences in student-run cooperative housing. The BSC Scholarship is an important way for us to serve our mission. We are grateful to our alumni donors and our own students for contributing to our Scholarship Fund. EOP, DSP, and undocumented students are encouraged to apply! APPLICATIONS DUE May 31, APPLY NOW!